Search all Pacific Grove Luxury real estate listings over $2,000,000 for sale in Pacific Grove on one easy to use website. This page shows the latest $2 Million + Luxury Real Estate in Pacific Grove, CA and is updated daily with the freshest luxury real estate listings in Pacific Grove, CA 93950. 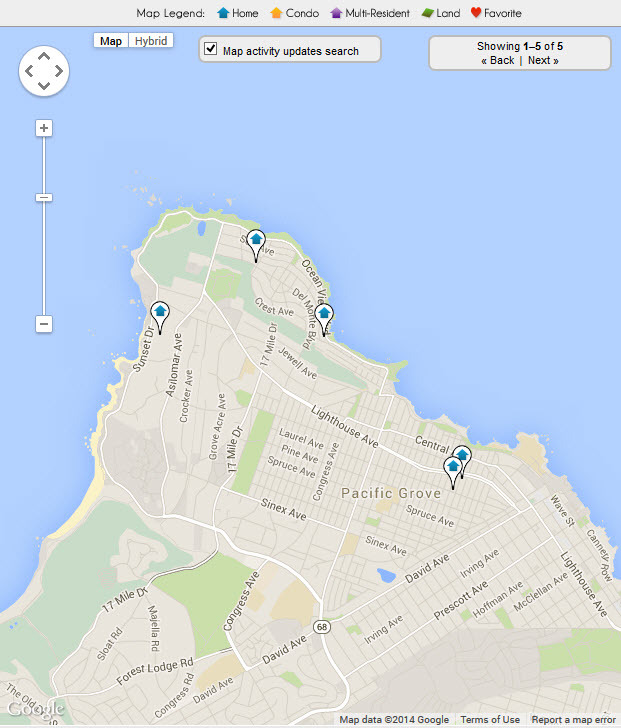 If you are looking for Pacific Grove Luxury Real Estate, you landed on the right webpage. 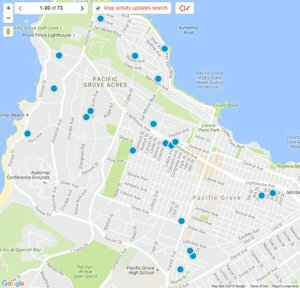 If you are a busy person and want to cut to the chase, every single luxury real estate listing in Pacific Grove, CA, is available by clicking the box to the right. It will immediately take you to a list of every single luxury property for sale in Pacific Grove. If you are interested in the 5 most recent luxury properties to hit the market in Pacific Grove, at the bottom of the page you will find just that...the 5 latest Pacific Grove Luxury homes to be offered for sale on the local MLS Listings database. When you think of Luxury real estate... Beautiful architecture, fabulous open spaces, incredible manipulation of interior light, magnificent waterfront views, spectacular sunsets, living an incredible lifestyle...Pacific Grove, CA Luxury real estate should come to mind! Everyone has their own idea of what luxury is and our job as your Pacific Grove luxury Realtor is to find you what you are looking for in the luxury segment of Pacific Grove homes for sale. Is that a tiny waterfront Victorian cottage or maybe a large estate home with commanding views of Asilomar and Point Pinos Lighthouse...Or something in between? Pacific Grove is made up of pockets of luxury homes and since this area was developed over a relatively long period of time, there is an eclectic mix of luxury homes here. 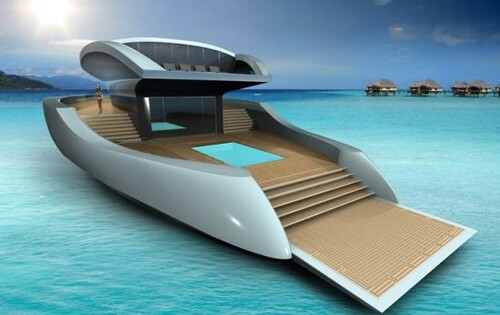 It really depends on what you are looking for and what your definition of luxury is. Pacific Grove has 4,000 square foot luxury homes with incredible ocean and bay views, oceanfront luxury Victorian cottages, and traditional homes equipped with all the luxuries and modern day conveniences one might want. Whatever your definition of luxury is, the Pacific Grove has it and the Monterey Peninsula Home Team can help you find it. 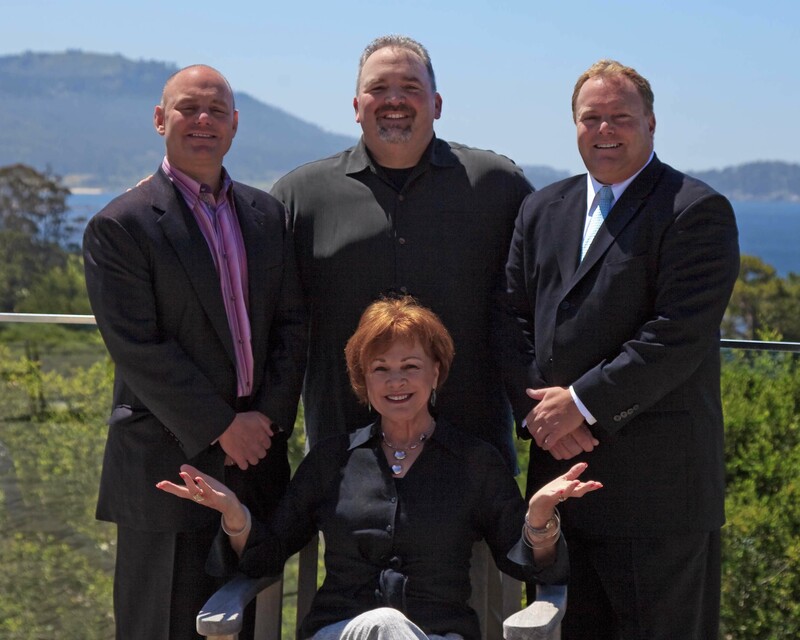 We have prepared the following additional luxury real estate pages for you to look over: Monterey Peninsula Luxury Real Estate, Carmel Luxury Real Estate, Pebble Beach Luxury Real Estate and Monterey Luxury Real Estate.